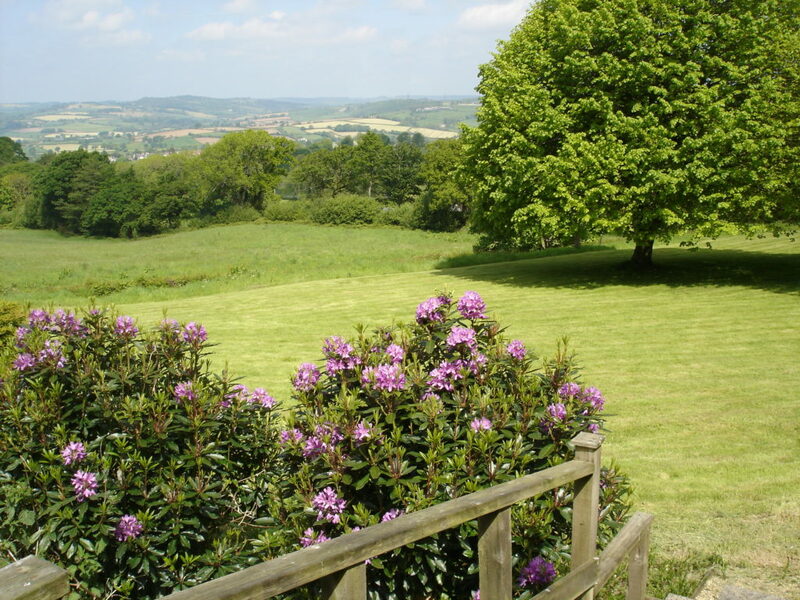 over looks the beautiful Axe valley and the market town of Axminster. the trains hourly services from London Waterloo and Plymouth. good place to try all our locally sourced produce. beaches are only four miles away at Lyme Regis and Charmouth. River Cottage HQ,is two miles away. Horse riding, sailing, fishing, swimming, tennis and golf are all available locally. Cycle hire is available from Seaton and Colyton by arrangement. 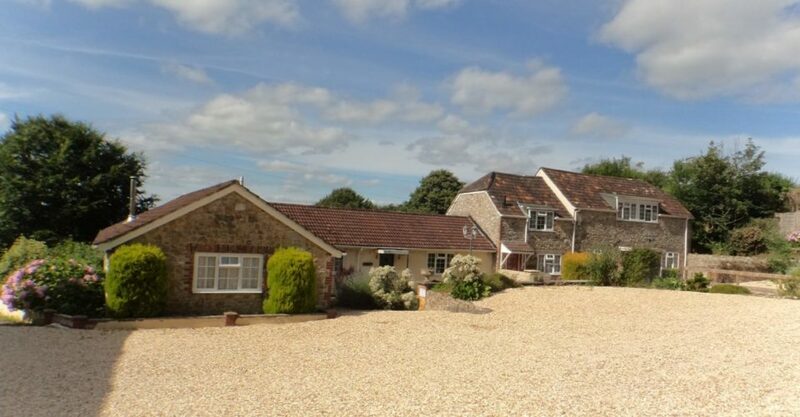 To view prices and availability just click on the link below the cottage description.